Neil K. Newell was born in Orem, Utah and attended Brigham Young University where he received a BS degree in Business Management and the University of Southern California where he received an MFA in Professional Writing. He has taught Creative Writing at Clark County Community College in Las Vegas and at Utah Valley State College. He has also taught Advanced Playwrighting at Brigham Young University. Various articles and short stories of his have been published in national magazines. His science fiction novel, "THE RELUCTANT WIZARD," was published by Manor Books. He has also written the book, music and lyrics for the Encore musical "LOVERS AND OTHERS." He has collaborated with Max C. Golightly on two other Encore musicals, "TURN THE GAS BACK ON" and "PINOCCHIO." 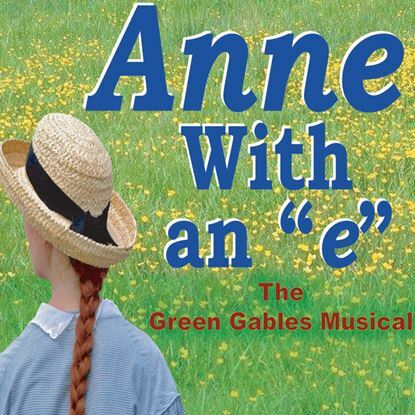 Since Max's death Neil and C. Michael Perry have collaborated on "ANNE...WITH AN 'E': THE GREEN GABLES MUSICAL."  Neil works for the Church of Jesus Christ of Latter-day Saints as a researcher/writer. He is married to Ariane Moffit, also of Orem, and has five children.